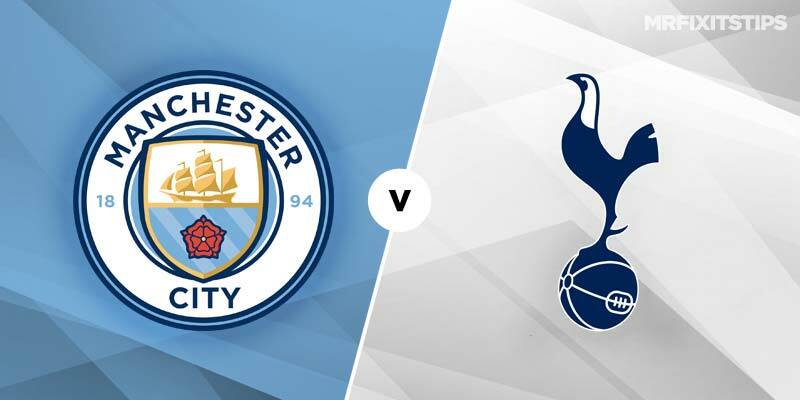 MANCHESTER CITY have dished out many a mauling at the Etihad this season and another home success is now needed against Spurs to maintain their quest for an unprecedented quadruple. Pep Guardiola's side will have to overturn a 1-0 deficit to preserve their pursuit of securing a clean sweep of all of the silverware on offer to them. Heung-min Son’s solitary strike last Tuesday at Spurs' sumptuous new stadium sees Mauricio Pochettino’s men head north to Manchester dreaming of their first semi-final appearance in the European Cup in almost 60 years. Spurs may be enjoying a smooth start at the Tottenham Hotspur Stadium, however their away form has been far from convincing of late. Despite impressive results in Barcelona and Dortmund during this Champions League campaign, the North London club have suffered defeat in six of their last seven on the road, and have conceded twice in all but one of those failures. That type of form on the road does not bode well for Tottenham who make the first of two visits in three days to a Manchester City side who have won 11 in a row at home and found the net an astronomical 48 times in doing so. Despite that relentless run in front of goal, Spurs managed to contain the Citizens in the first leg and crucially avoided conceding a critical away goal. In doing so, captain Hugo Lloris played a huge part in shutting out City by saving a Sergio Aguero spot kick. 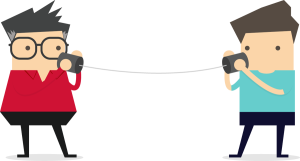 It’s inconceivable to see City failing to find the net in this clash and after some strange selections in last weeks first leg, expect Guardiola to restore some of his benched big hitters to his starting 11 for this Etihad encounter. Spurs could however succeed where City failed last week by bagging a vital away goal in this crunch quarter final. 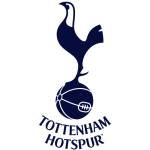 The visitors may be without their biggest goal threat in Harry Kane, however Pochettino’s side still possesses a considerable attacking threat through the likes of Ali, Eriksen and Son and I suspect that they could profit from Pep’s free flowing philosophy. Back both teams to score at 4/5 (bet365). Although I fancy Spurs to strike during this all English affair, I envisage that City will come soaring out of the traps and in doing so they could level the tie early on. 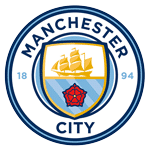 City were below par in London but will be a different animal at the Etihad and can be backed to be leading after 30 minutes at 11/8 (Ladbrokes). In considering who may get on the scoresheet Sergio Aguero is unsurprisingly favourite at 8/13 (bet365) to score anytime, where as last week's hero Son is tempting at 3/1 (Bet 365) with the same firm. City are big favourites to win in 90 minutes and are 3/10 with most firms to do so. Spurs on the other hand are as high as 10/1 (bet365) to win in normal time and the draw is on offer at 5/1 (bet365). Spurs don’t necessarily need to win on the night and if they do score City will need a minimum of three goals to progress to the last four. Any away goal would also rule out the possibility of extra time and penalties. Guardiola’s men have done brilliantly to sustain their quadruple hunt as we approach Easter but I’m going to go against the bookies on this occasion and back this to be the night their valiant fight on all four fronts becomes unstuck. City haven’t quite been at their slickest in recent weeks and although a 1-0 deficit is not insurmountable there are signs their congested calendar is catching up with them. After almost bowing out during the group stages Spurs could now sensationally go marching into the final four. Back Tottenham Hotspur to qualify at 13/10 (Coral).